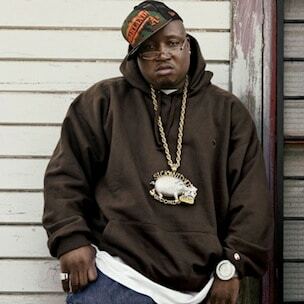 E-40 Yay Area legend, birth Name Earl Stevens; was born in 1967, in Vallejo, California. 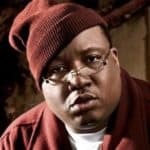 E-40 has laced the Yay area with some of the most prolific urban slang and West Coast hip hop music for over three decades. He is not only a rapper but an investor and as well as an entrepreneur. 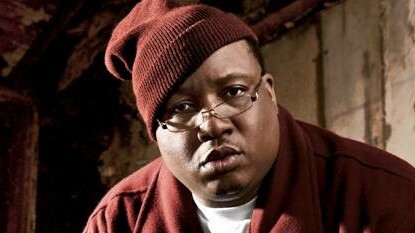 E-40 came from humble beginnings. 40-Water began to create a substacial buzz throughout the Yay Area during the 1990’s with other members of his rap group “The Click”. Their album which was co-produced by Mike Mosley and Al Eaton and got released on ‘Sick Wid It Records’. 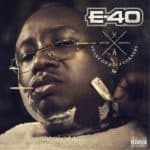 E-40 would soon begin changing the game. Then in 1992, he came up with his second album “Down and Dirty”, which attracted the artist a larger audience, who had a love for Bay Area hip hop music. Later with his sister Suga-T; he released the mainstream radio single “Caption Sav a Hoe”, which made him a Bay Area overnight sensation. He was the first rapper from the West Coast to sign a seven figure deal with Jive Records in 1994. 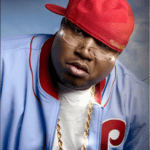 E-40 relwased his solo album in 1995 called “In a Major Way”; which had some many famous guest appearnaces, like Tupac Shakur, Mac Mall and even his son Droop-E, made guest appearance on this album. In a Major Way opened doors for many other artists to get lucritive deals from major labels. The Album made him the most sought after West Coast artists out of the Bay Area. 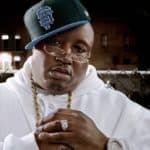 Later in 1998,E-40 made a mainstream comeback. 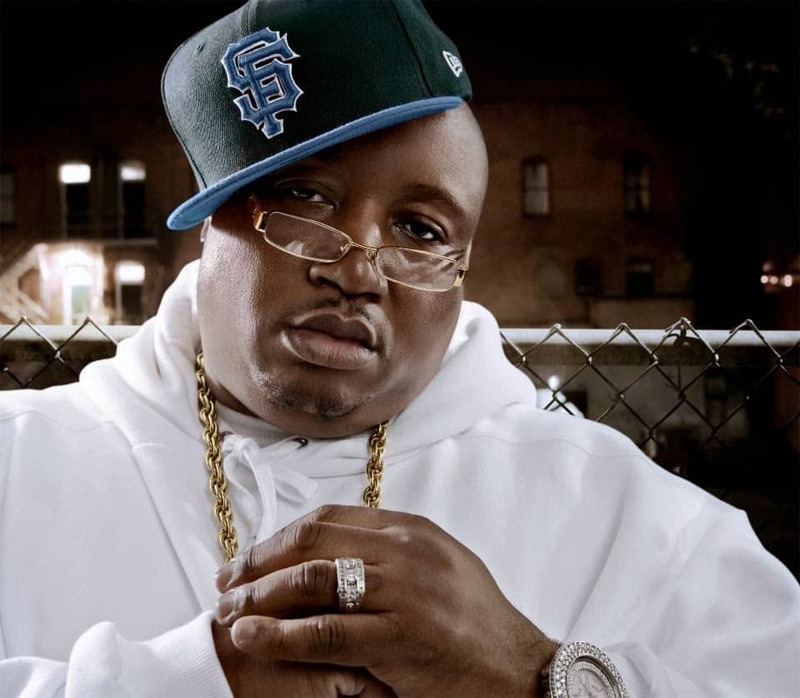 E-40 began to collaborate with some of the biggest mainstream artists and producers outside the Bay area. The popularity of the artist grew and so did his brand. The artists stsepped away from what his fans identified him with and rolled the dice. The result was a Bay Area anthem “Tell Me When to Go”; produced by Lil Jon in the year 2006. Since then, until present, he has never looked back. 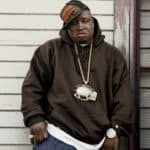 E-40 has been releasing numerable albums from his music label ‘Sick Wid It Records”. The crunk sound was just a tweaked version of the Yay Area’s new Hyphy musical style. I believe that E-40 is slowly getting back to his Mob music ways. The Block Brochure and Sharp on All 4 Corners has left fans with their mob music fix they have been feindin for nearly a decade and a half. In addition to his creating West Coast hip hop music. E-40 has been an entrepreneur and investor as well. He has been investing in Microsoft. 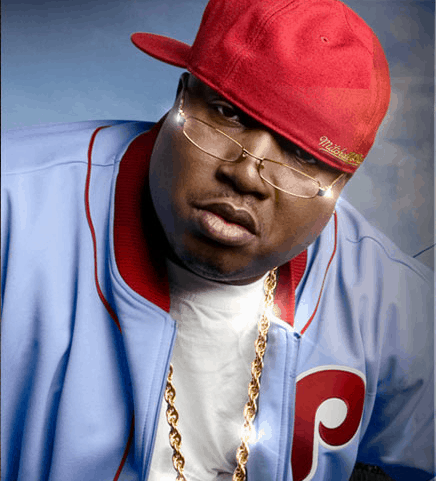 He is also a spokesperson for Landy Cognac and as well as recently came up with his Book named “E-40’s Book of Slang. In 2007, he signed a franchise agreement with Wingstops Restaurants, Inc and soon going to open one in the Southampton shopping center which is located in Benicia, California. He has also released three wines, which include a Moscato; red belted named Function and high-alcohol fortified wine called Mangoscota and still he has much to explore, some of his hidden talents. The facts speak for themselves, E-40 is a true Yay Area legend. 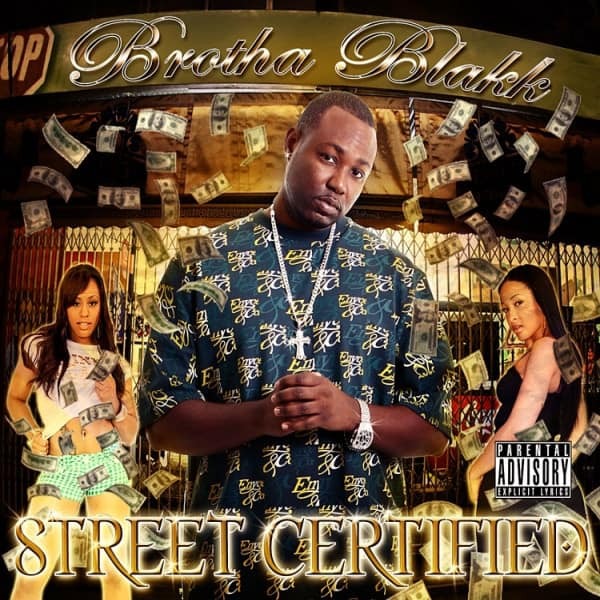 Bay Area Legends Street Certified- Coming Soon New Album Street Certified Kendrick Lamar: West Coast Savior The new West Coast rap artists and the rebirth of West Coast hip hop music. The new West Coast rap artists and the rebirth of West Coast hip hop music.